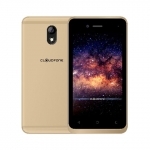 CloudFone introduced a new quad core Android smartphone labeled as Excite 451q with slightly unique design. 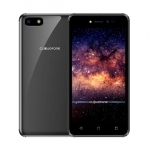 It is powered by a 1.3GHz chip from MediaTek with 1GB of RAM and a dual core Mali-400 GPU from ARM. 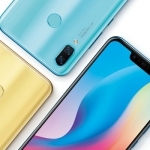 The 4.5-inch IPS OGS display will also appeal to those who prefer a smaller screen than all the 5-inch handsets around. Yup, there’s a huge extra space below the capacitive buttons of the CoudFone Excite 451q. A representative of the company says this is where your fingers can rest on while playing a game and not accidentally touch the buttons. 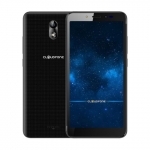 The black section of the front panel where the screen is found extends smoothly towards the sides of the CloudFone Excite 451q which removes any sharp corners for a more comfortable grip. On the back of the CloudFone Excite 451q is it’s a matte back cover with a single hole for the speakers. 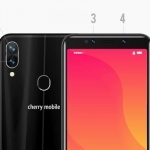 The 8MP camera module on top is housed in a black accent that a unique look. I’m not sure if you like how it looks like though. 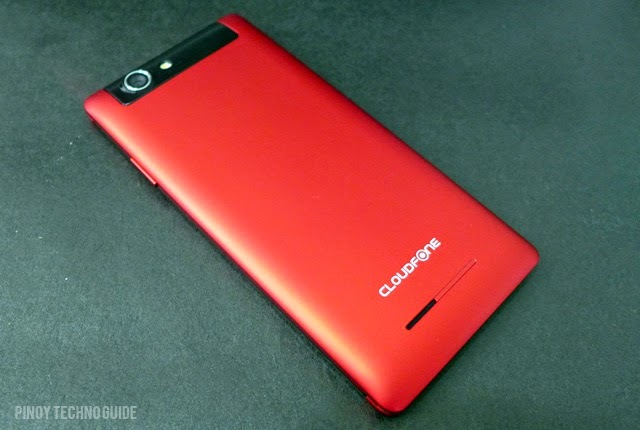 The back of a red CloudFone Excite 451q… a black version is also available. 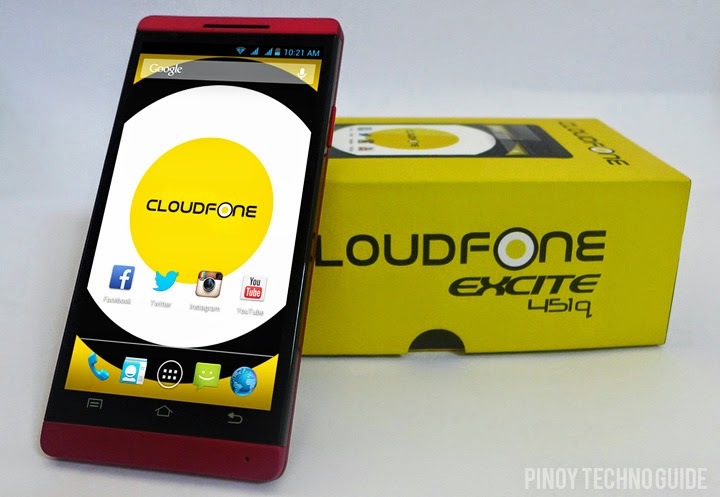 CloudFone Excite 451q has 4GB of onboard storage with a microSD slot for up to a 32GB memory card. It can connect to a 3G HSPA+ network but only at the 2100MHz band. Wi-Fi, Bluetooth 4.0, FM Radio and GPS are all present for wireless connectivity. However, USB OTG isn’t supported by the unit. Sadly, it only has a 1,700mAh battery which is a bit low. It also faces a fierce competition against other local brands.